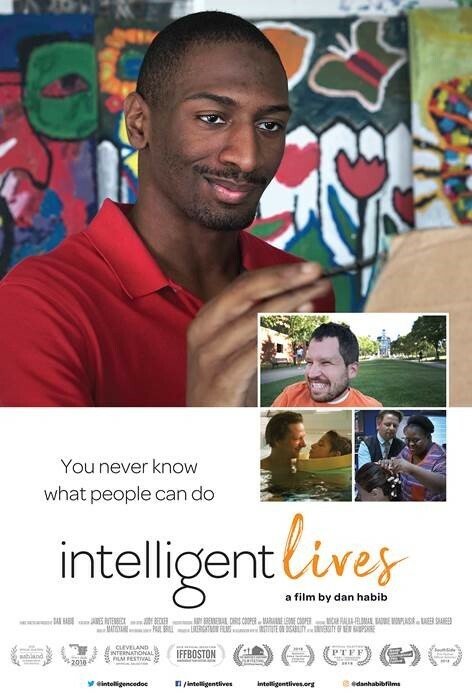 INTELLIGENT LIVES stars three pioneering young American adults with intellectual disabilities – Micah, Naieer, and Naomie – who challenge perceptions of intelligence as they navigate high school, college, and the workforce. Join filmmaker Dan Habib for a webinar on Wednesday, February 13th at 3 pm ET. This interactive, live event will feature clips from the INTELLIGENT LIVES film as well as four short companion films on postsecondary transition and a discussion of how and why this documentary was created. This is a great tool for Councils to learn how to host a screening in your community to support competitive, integrated employment! Habib will be joined during the webinar by Val Bishop of the South Carolina Council and Erin Prangley of NACDD. Val will talk about how the film has been used in South Carolina to support competitive, integrated employment.